Are you an online store or an e-commerce site? 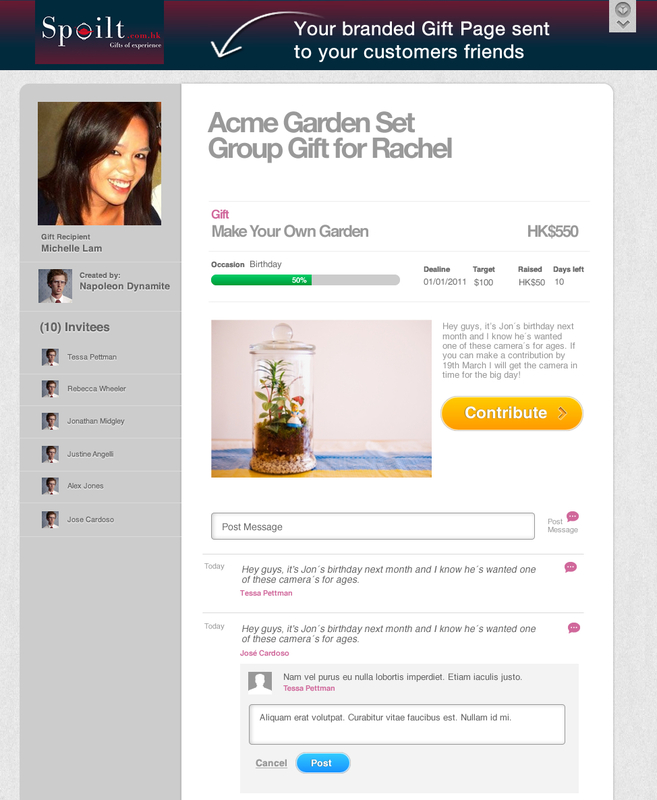 Did you know that Shareagift has a social plugin that lets you offer Group Buying on your own site to increase sales? Yep, we know it’s a bit dry for a Friday morning but we recently realised that, although we’ve now got a great and loyal following of people using Shareagift.com, not many of them know about the Shareagift plugin. So here’s a little info. Following a bunch of requests from online retailers after we launched the site, we built the Shareagift plugin to allow your customers to group buy products from your own website. How does this add value to my business? For more information or enquiries as to how you can use the Shareagift plugin for your site, please drop us a line at business@shareagift.com. Please click here to download the Shareagift Business Presentation. Next PostBlack Friday facts that blew our brains out!